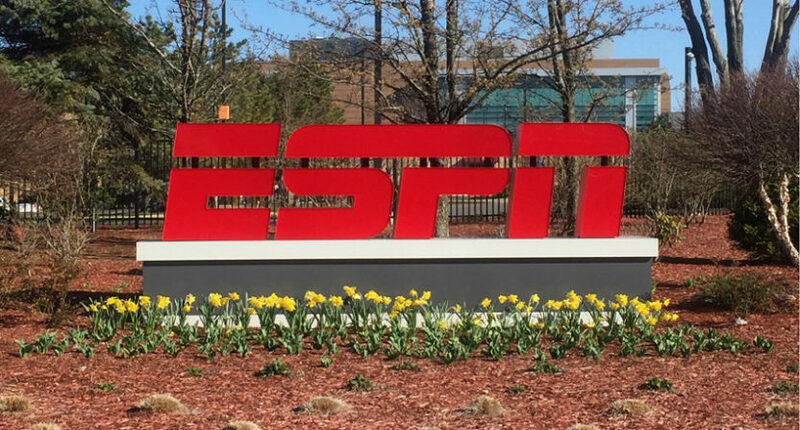 ESPN quietly removed ESPN.com's comment section this week, which isn't that surprising. As noted by a few message board posters earlier this week, ESPN has removed the comment section from ESPN.com. It makes sense that message board users would be the first to notice, along with Reddit, as those are the people who likely took part in the comments. The move makes sense on a few levels, both in terms of saving cost (supporting the Facebook-based comments system probably wasn’t a big chunk of money for ESPN, but it also wasn’t free) and in terms of design; the new ESPN.com interface, for better or worse, features continuously scrolling content, designed to hook readers of one story seamlessly into the next headline. Removing the comments helps clean that process up even further. To some people, predictably, this move is a sign of something much more sinister: censorship of a free-flowing conversation where people weren’t afraid to call out ESPN on their obviously over-the-top liberal agenda. While these commenters will no longer have the ability to directly reply to posts in comments that no one but the commenters ever really read, it is certainly the end of an era. The ESPN comments brought us so much, uh, well, nothing really, over the years. The one “X > Tebow” meme, and not much more. It’s also probably the future of sites like these; Twitter and Facebook replies are and have been the new comments section for some time now, and if anything, they’re even more vitriolic. It is fun that ESPN chose a holiday week to pull the plug with very little fanfare, though.